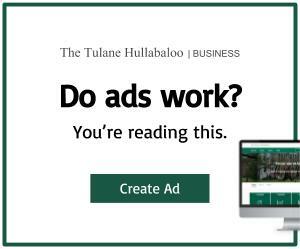 Tulane baseball (12-4, 0-0 AAC) has captured the attention of fans and the Uptown community and proving to be a force to reckon with. The pitching for the Green Wave has shown tremendous improvement this season with an earned-run average of 1.75 ranking No. 11 in the nation and has tallied four shutouts. 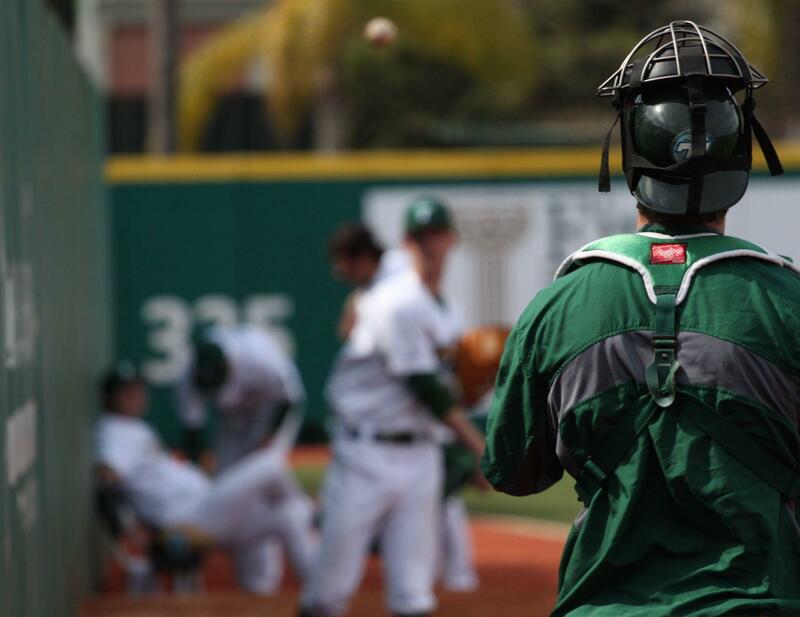 Tulane pitchers are pounding the strike zone and limiting opposing hitters to a .205 batting average. Junior pitcher Ian Gibaut says he continues to make sure he always approaches the mound with confidence and the new coaching staff has been influential in instituting a culture change, which has resulted the pitching success. Approaching everyday with uniformity as well as utilizing the strengths of the entire team, head coach David Pierce expects all of his players play as consistent as possible and go out mentally and physically ready to play everyday. Volunteer pitching coach Phil Haig believes that this group of pitchers are a fun bunch with a lot of confidence and just need to stay at it and not give up after a humbling weekend series against Gonzaga. 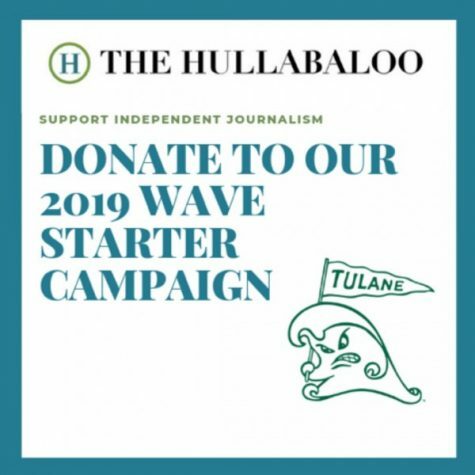 Junior pitcher Tim Yandel who has an ERA of 0.93 and was named the Louisiana Sports Writers Association (LWSA) pitcher of the month for February considers himself a position player, rather than simply a pitcher. He does enjoy pitching for the Green Wave and feels as if he is learning a lot. When it comes to being on the mound, Yandel channels his nerves into positive energy and knows he can depend on his coaches and teammates to only make him better. With a fastball averaging 90 mph, Yandel is becoming more confident on the mound and is now able to go longer on the mound and stretch his play time out. Coach Pierce believes with confidence and consistency this team will continue to have success. Tulane baseball ranked No. 25 for the first time since 2011 and eager for the remainder of the season to continue to prove that they are a threat in the AAC.